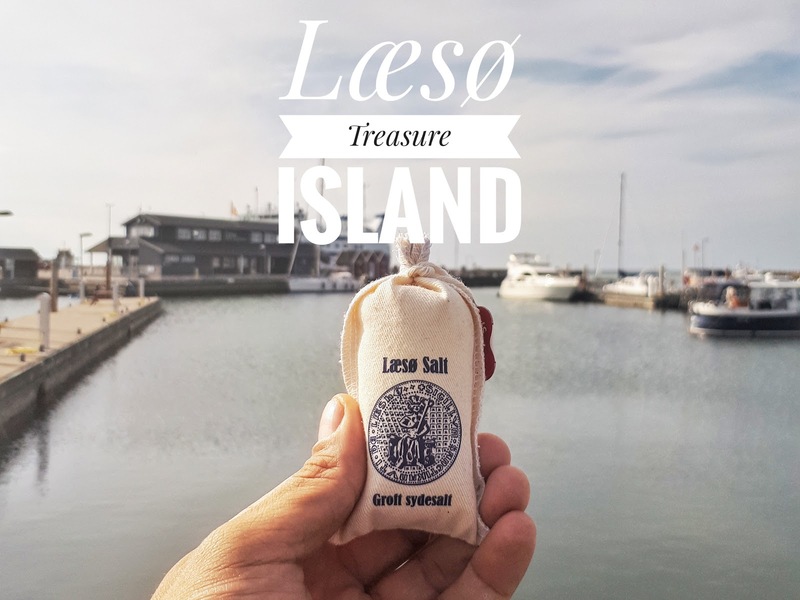 Læsø, a real life treasure island! Our final destination challenge in Denmark was taking place on the island of Læsø which turned out to be a real life treasure island! Carina and I had to find out everything about the treasure that was discovered on the island. Such a great challenge. We left no stone unturned and found the treasure chest and also quite the story teller who told us all about it over a delish Danish beer ;-). To Læsø island we went for an actual treasure hunt! What a great way and place to end our Denmark Challenge. It's at this cute cabin on Læsø island that we received our first mission. We had to learn all about a real treasure that was found here in 1982. 🇩🇰 Who found the treasure and where? 🇩🇰 Who buried the treasure? 🇩🇰 What did they find inside the treasure? 🇩🇰 Where is the treasure now? 🇩🇰 2 people were contacted by the finder when he made his incredible discovery. We have to find at least one of them and try to meet them here on the island! Looooving this part. 🇩🇰 There's a movie made about it this year and we needed to find the title! We found traditional houses like this across the island. While we were here carina (@travelrunplay) received the answer on where we could find the treasure: At the Læsø Museum. This ladies and gentlemen is a genuine silver coin from 1654! 1/3 of it can be found on display at the Læsø museum from mid July together with the documentary. After his amazing discovery Holger called 2 people. One was Paul and we got his address at the museum so we could pay him a visit to hear about this incredible story first hand. The man that put the treasure there was supposedly a wealthy merchant that hid his wealth in fear of it being stolen in times that the Swedes were on a war path. We spent a wonderful time with him and shared some laughs and travel stories. It's at this place that the silver treasure was found by Holger Petersen! Paul also told us about another treasure that can be found on this magnificent island. Centuries ago it was harvested from the very salty ground water but at some point that stopped. Today the island is back in the salt business and is now known as a high quality salt producer. Silver, gold and white treasures are to be found on the island but I believe the biggest treasure it harbours is its people who enjoy life with eachother on this island of the god Lær. I have to say that the country immediately made me feel at home and that I gradually fell more and more in love with it. The people are extremely friendly and helpful, there's beauty everywhere you look, there's a rich history and the food, oh my god the food, it's absolutely delicious. I will definitely come back here to taste some more of the world famous Danish Hygge.